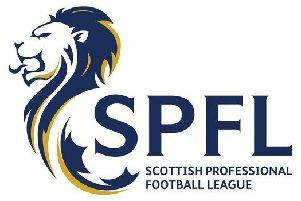 A new partnership between Selkirk and Hibernian could benefit sports-minded people of all ages, according to community activities promoters from both clubs. An Easter football camp involving four to 15-year-olds, run by the Easter Road outfit in Selkirk this week, was full to capacity, while the two clubs are also hoping to launch a walking football event for the over-50s in the weeks to come. Tom Elliot, head of community coaching with Hibs, added: “We have a good team of walking football players currently at Hibernian who regularly play other teams from across Scotland.